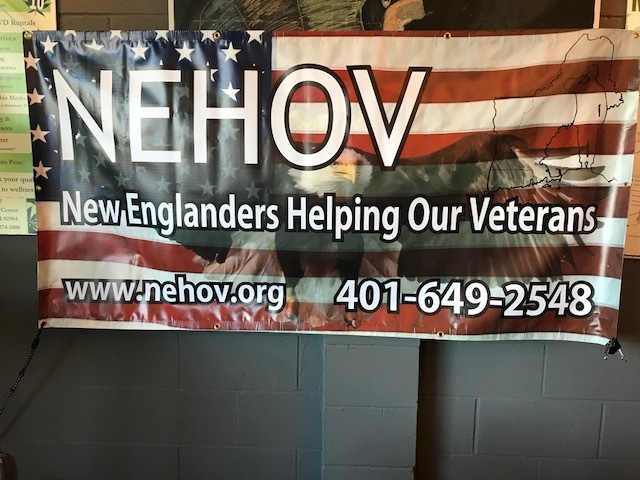 The mission of the New Englanders Helping Our Veterans is to assist Veterans in need within the New England area and to give them easier access to the help. 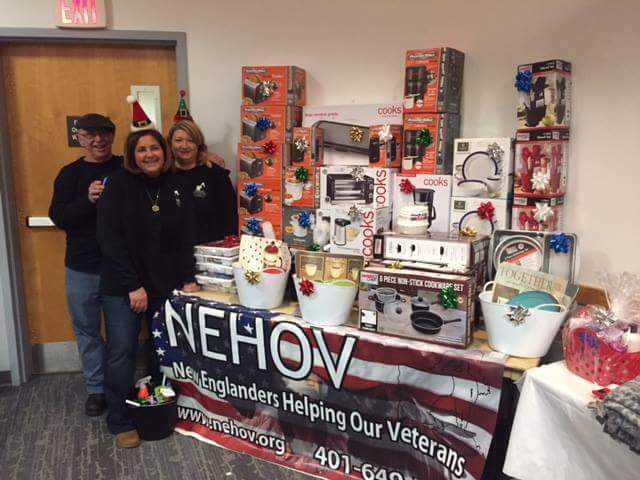 The organization strives to help Veterans with less criteria for them to meet in order to receive help. 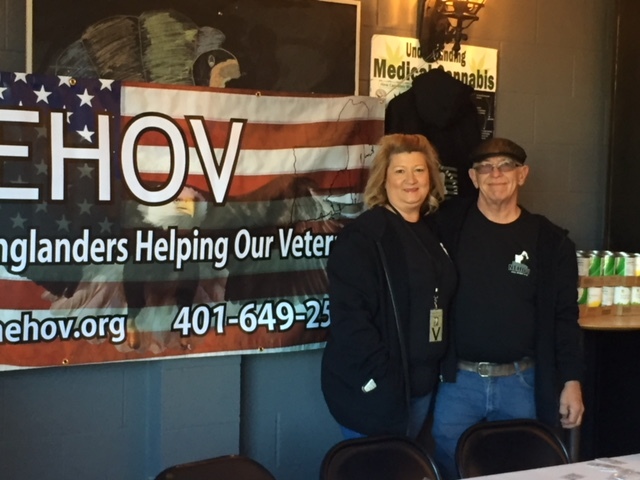 The Veterans in need do not need to have served in any specific branch of the military, served in any specific war, be homeless, injured, disabled, paralyzed, have PTSD, or any other specific criteria to be able to request help. Veterans simply need to provide proof of serving our country, apply in writing via email or postal mail. 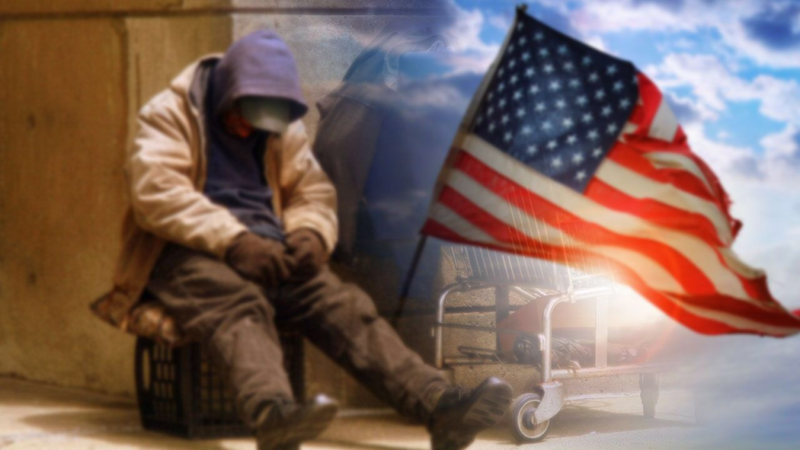 Someone may also request help for a veteran on their behalf as often times veterans are proud people who see asking for help as weakness. 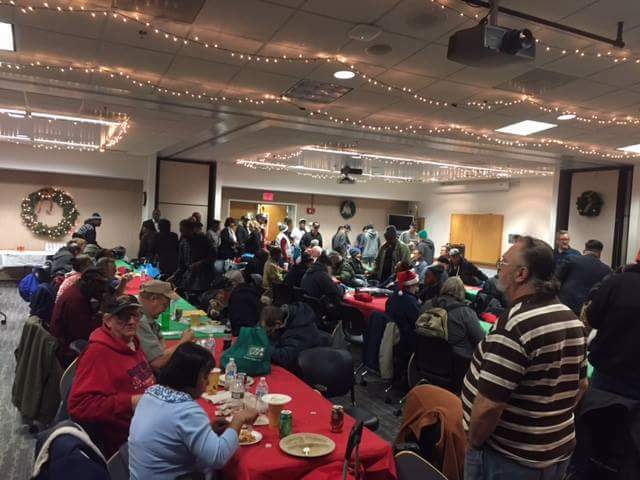 Help can come in many different ways – it may be monetary, social, counseling, as well as many other resources. 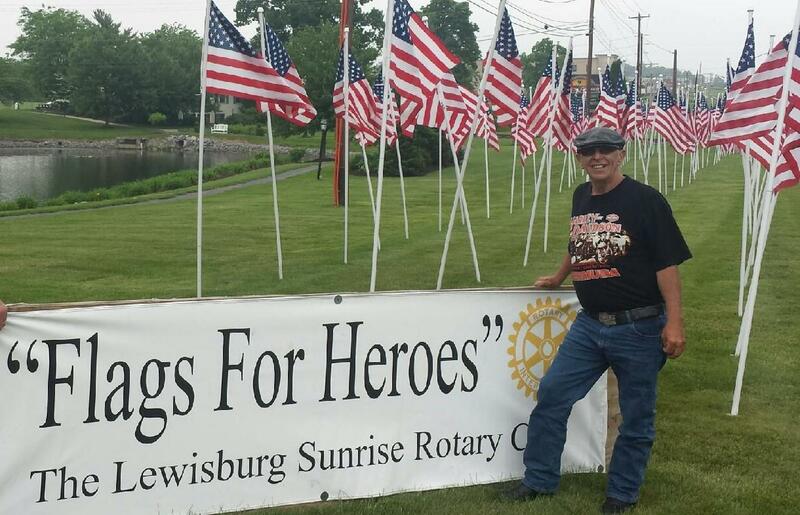 Our President: James Collins enlisted into the Army National Guard in 1971. He did his Basic and Advanced training in Ft. Polk Louisiana. He served our Country throughout the Vietnam War and was honorably discharged in 1978. 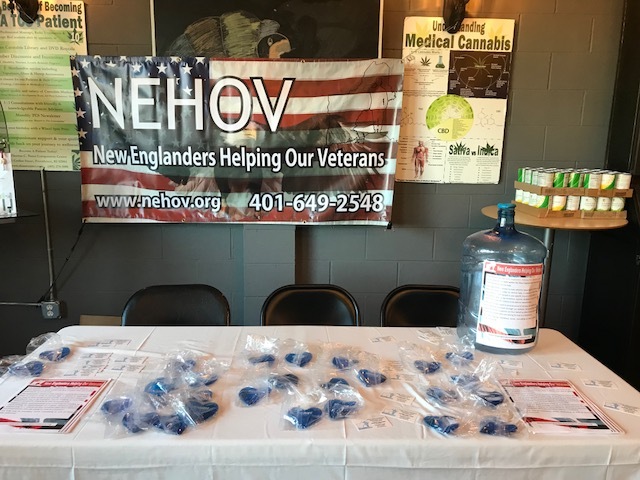 Please Donate Now – We NEED your help!